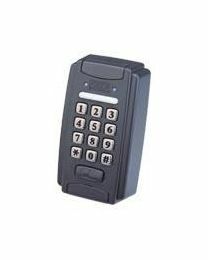 Keypad access control systems use key codes to determine authorized users. Each authorized user is registered and given a password. A user enters his or her password on the device and if it matches his or her record stored, then he or she is given access.